Majid Al Futtaim has a presence in multiple industries. We are the region’s leading integrated lifestyle provider. 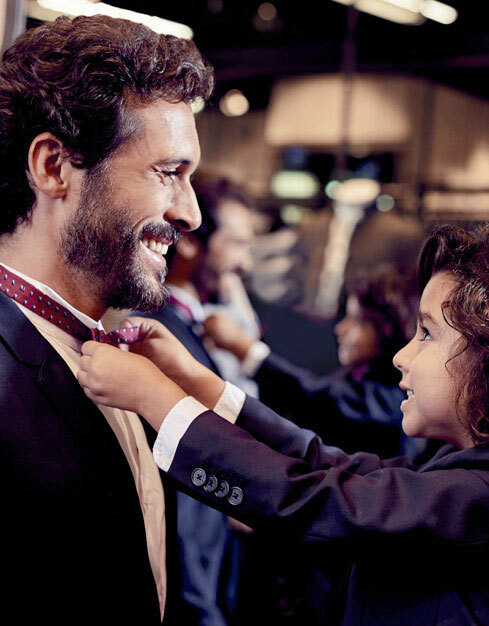 For more than two decades, Majid Al Futtaim has redefined the role and design of shopping malls by focusing on the activities of the people who visit them everyday, and not just the building or its retailers. Across our 24 malls, we have welcomed more than 1.6 billion customers and consistently delivered exceptional experiences since 1995. By creating, developing and managing exclusive communities, we inspire residents to live and celebrate life to its fullest, everyday. Across our four residential communities, our goal is to continually provide unique and engaging lifestyle experiences to more than 2,500 current residents, future residents and generations to come. The impressive portfolio of hotels owned by Majid Al Futtaim are managed by the some of the world’s leading international hotel brands, such as Sheraton, Kempinski, Aloft and Pullman to name a few. 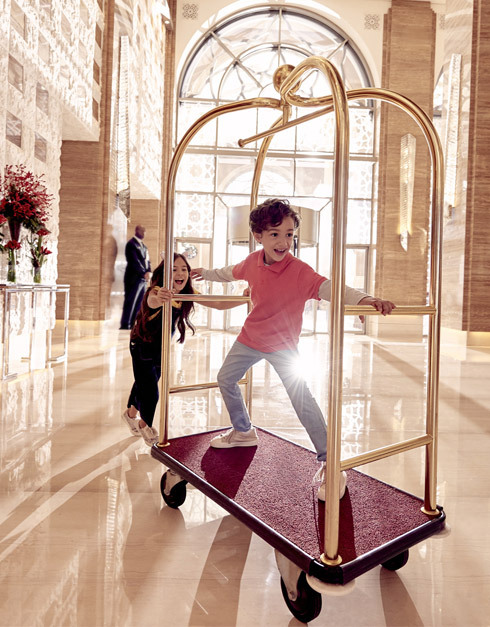 Designed to integrate with and connect to Majid Al Futtaim shopping malls, the hotels provide guests with best-in-class hospitality, unparalleled convenience and direct access to superior retail, leisure and dining experiences. The concept of integrated retail was pioneered by Majid Al Futtaim across the Middle East, Africa and Asia and has made our company the partner of choice for international hypermarket, fashion and speciality retail brands. Today, Majid Al Futtaim is the exclusive franchisee for Carrefour, the world’s second largest hypermarket chain, with 240 outlets in 14 countries. 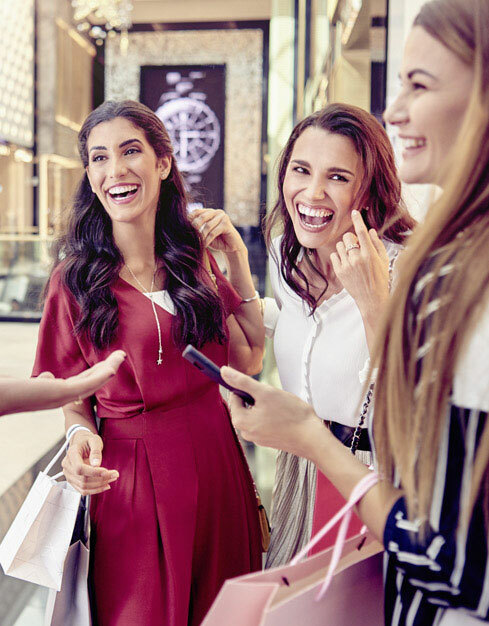 At Majid Al Futtaim we have exclusively partnered with more than 100 fashion and retail brands to bring international style and trends to the region. With a proven history of exceptional performance, Majid Al Futtaim continues to attract and partner with the world’s leading brands and retailers, achieving the right brand positioning and retail execution across our portfolio. Majid Al Futtaim VOX Cinemas brand is one of the most successful leisure and entertainment businesses in the Middle East. 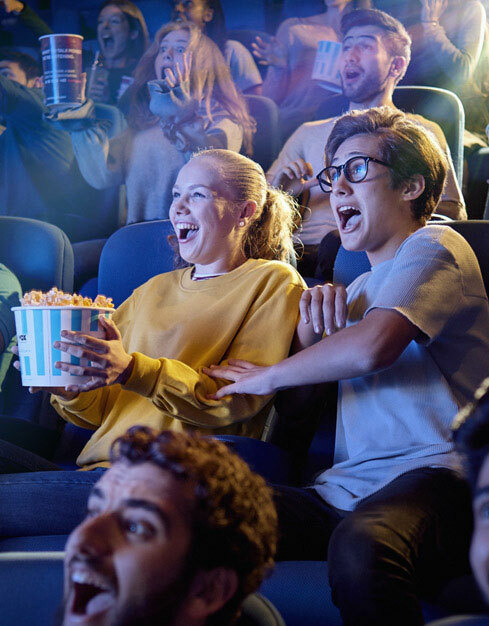 Offering the latest in cinematic technology, VOX Cinemas is a place to meet, a place to eat and a place to sit back and relax while the world goes by. 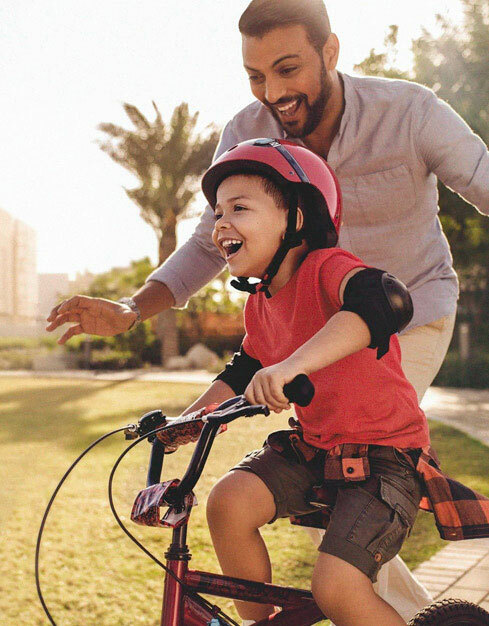 Our leisure and entertainment options for the young and young at heart make it possible for Majid Al Futtaim to deliver on its vision of creating 'great moments for everyone, everyday'. 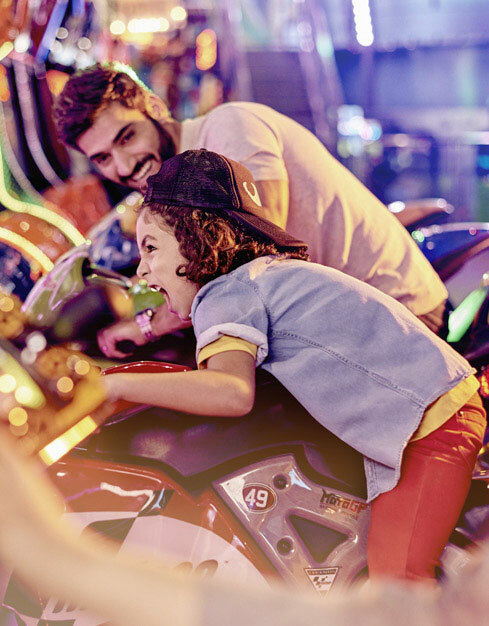 Whether skiing, flying, water sliding, exploring, or enjoying rides and games are your thing, Majid Al Futtaim is at the forefront of entertainment destinations and has an attraction to suit everyone. Majid Al Futtaim also has an exclusive partnership with LEGO ® and American Girl ® to operate certified stores. 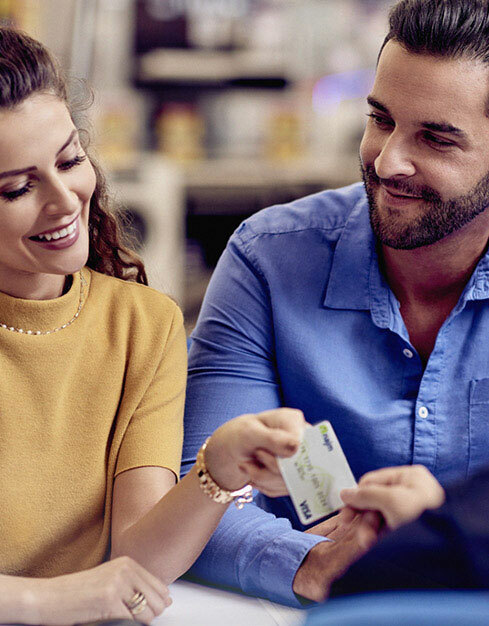 As one of the leading providers of credit card, pre-paid card and mobile commerce solutions in the United Arab Emirates, Majid Al Futtaim is financing for the future and redefining the way people think about financial institutions. Through our own NAJM brand, and in partnership with BEAM, we are leading the way in creating relevant financial solutions. In partnership with Veolia, Majid Al Futtaim is delivering sustainable energy management solutions to more than 350,000 assets across the Middle East through its ENOVA brand. Guaranteeing the long-term cost savings and environmental benefits to clients, ENOVA designs and provides water, waste and energy solutions that are greener and more economical for its wide portfolio of clients – contributing to the sustainable development of communities and industries. 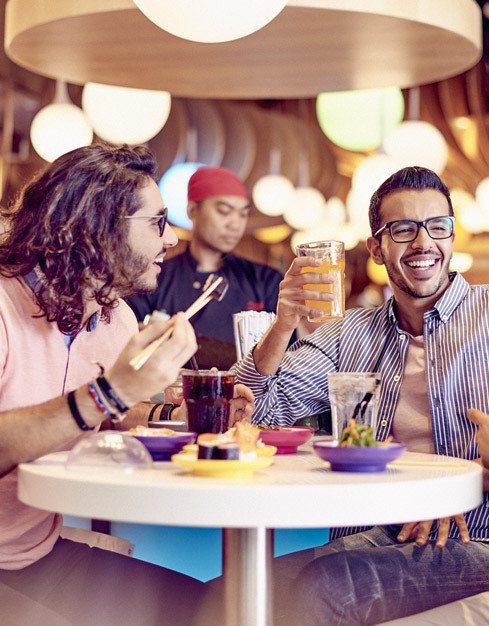 In an exclusive joint venture with Gulf Gourmet, Majid Al Futtaim continues to bring innovative dining concepts to its malls – enriching the culinary experiences of millions of customers. Combined, this joint venture delivers considerable expertise across a variety of markets in the Middle East and North Africa. 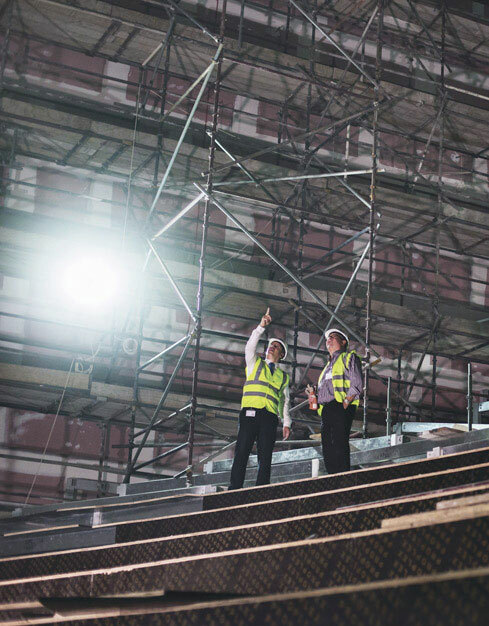 Our project management team is the engine room of Majid Al Futtaim – driving new projects, assisting with employment and placements, managing consultants and contracts, programme management, maintenance and much more. Just like the conductor of a large orchestra, the project management team brings together all of the varying elements to ensure the business has what it needs to achieve day-to-day performance. Our brands, destinations and spaces deliver something extraordinary to more than a dozen countries, across almost as many industries.